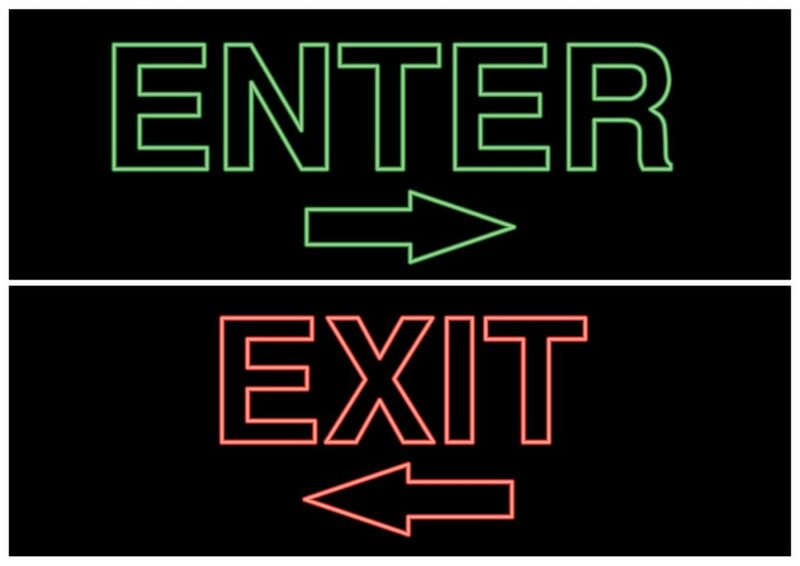 One of the best ways to ensure easy navigation is to invest in an entrance and exit signs. 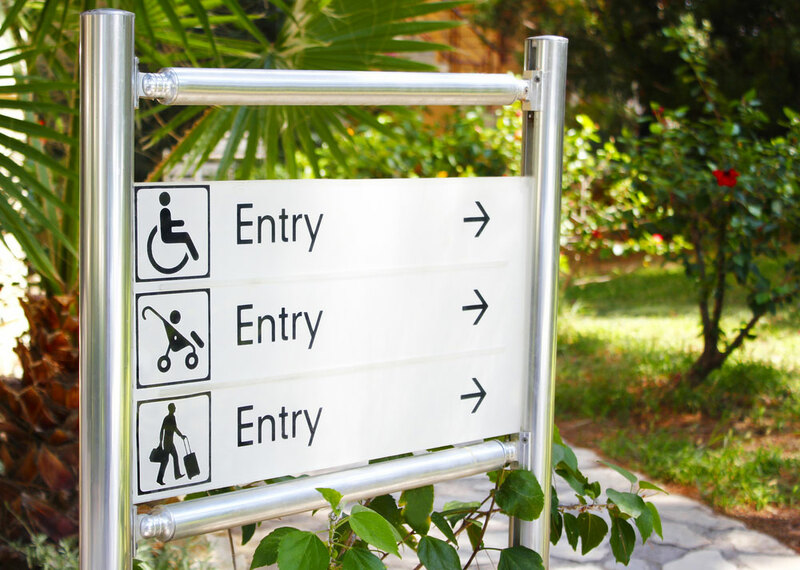 These signs help prevent confusion to prospective customers who are coming to your facility for the first time. 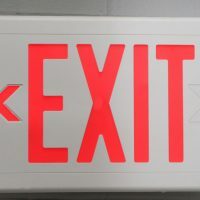 Many businesses are required by law to provide visible enter and exit signage for their facility. 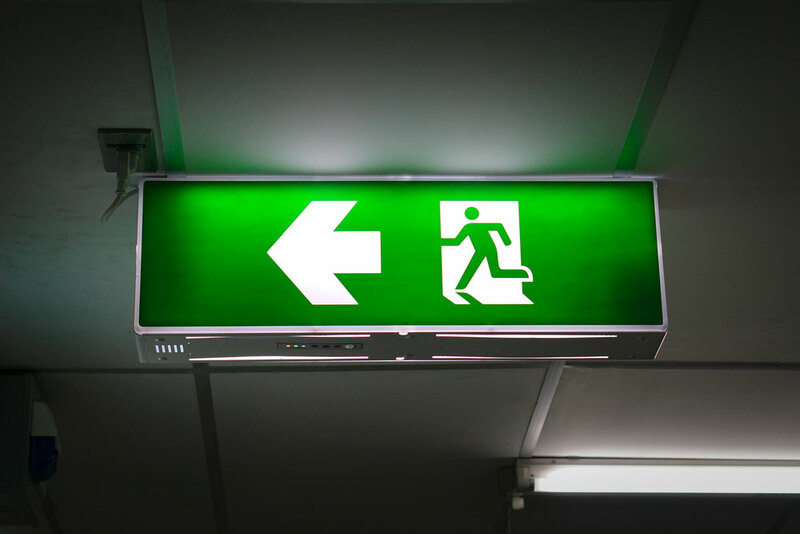 To ensure that your business meets one of the fundamental requirements when it comes to signage, our design team will come up with various options that not only delivers the required information but also appeals to your individual brand. 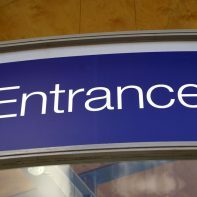 Our team of experts will assist you in coming up with the signage that your business deserves! Want to know more? Contact us today and get started on your sign journey! 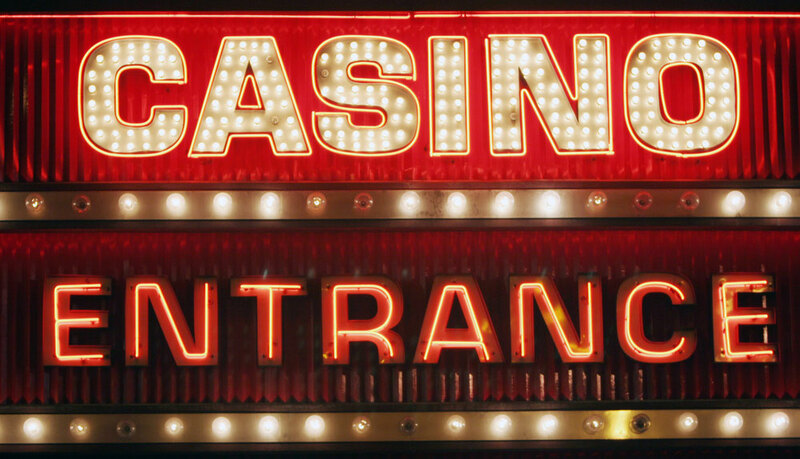 Our experts can assist you to find the signage that your company deserves!